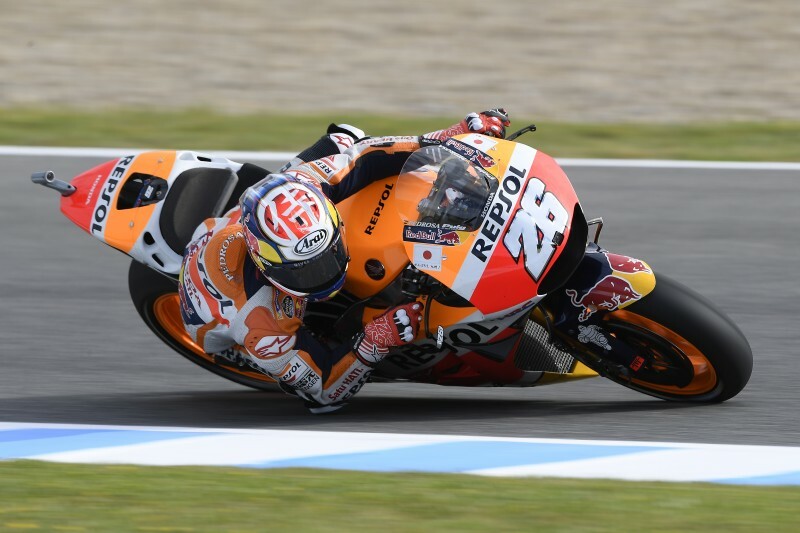 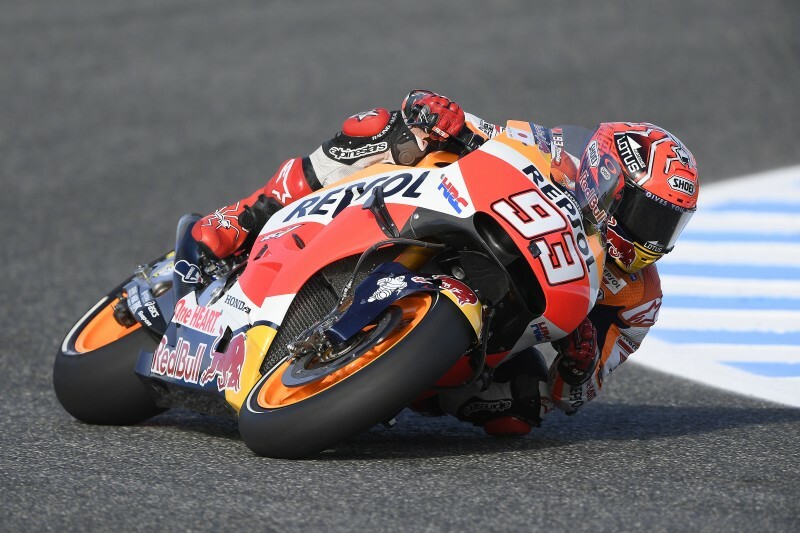 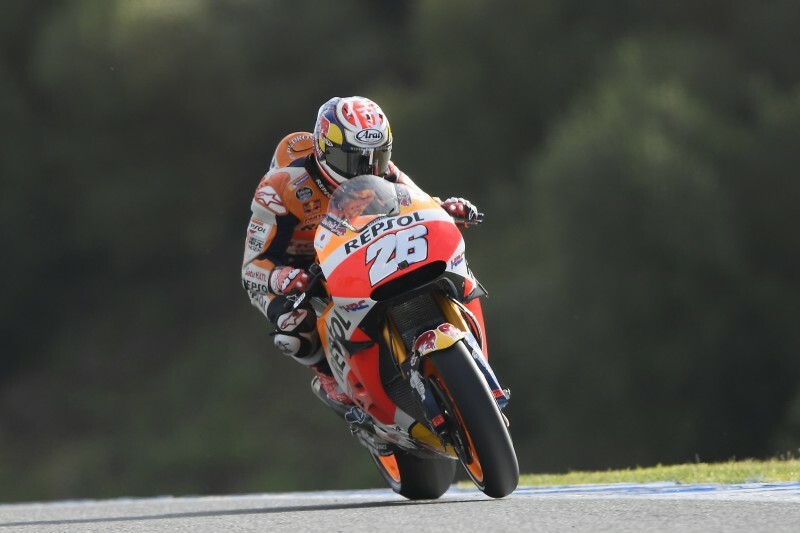 A fair and sunny day welcomed Marc Marquez and Dani Pedrosa as the Red Bull GP of Spain got underway today in Jerez de la Frontera, the first European race of the season. 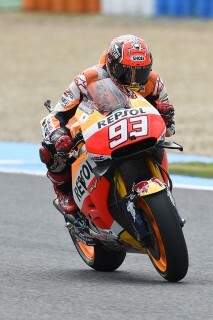 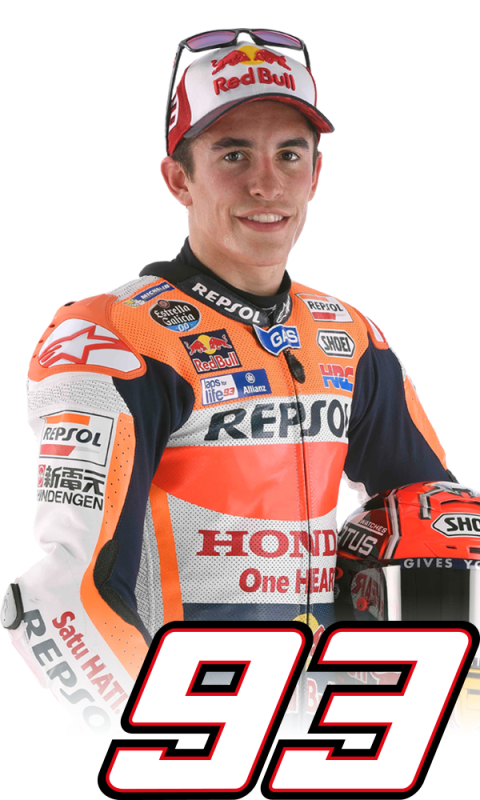 After realizing that the base setup he had started with in FP1 needed some adjustments to work as well as it had in the first three races, Marquez and his crew were quickly able to make the right choices to improve their pace in FP2, and to set the second-fastest time of the day, using the same set of tyres for the whole session. 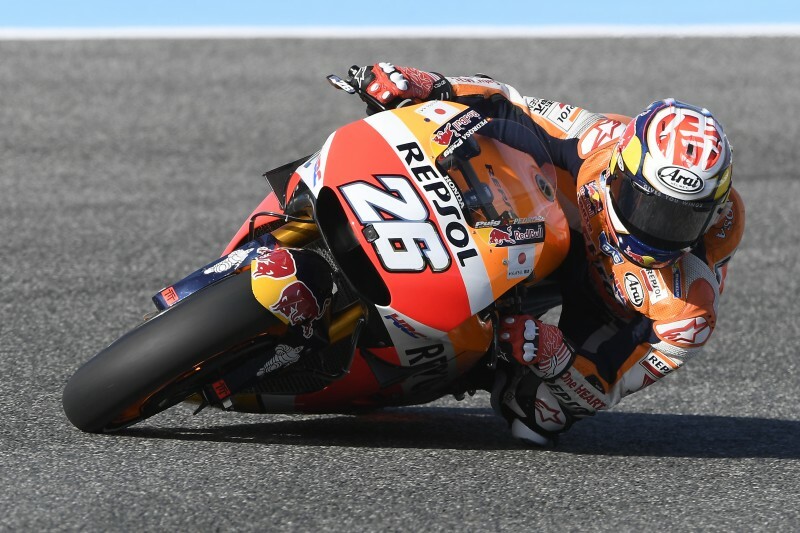 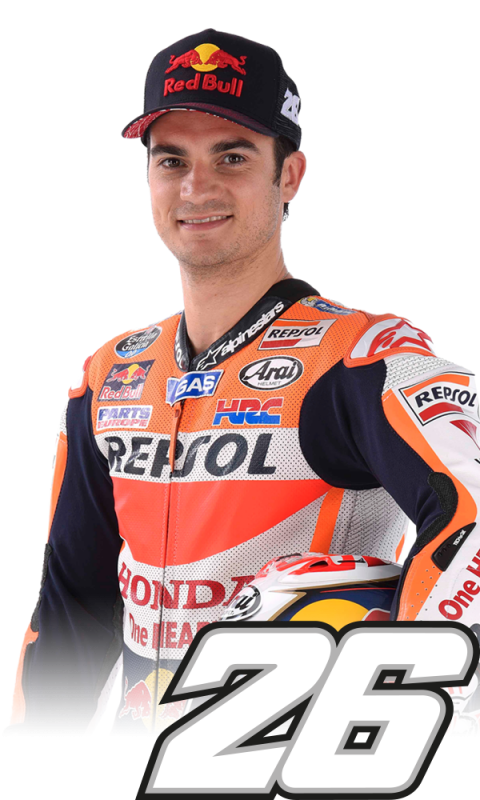 Pedrosa had a more difficult day as he struggled to improve on the encouraging fourth-best lap time he had set in FP1, and he looks forward to the remaining sessions to take a step forward at a track he especially likes.